Gate Null is proud to introduce its massive compilation dedicated to the OFF WEEK 2014, which will be also presented during the label showcase in Barcelona, where most of the artists of this bundle are invited to perform. With an huge selection of the most respected names in the underground world scene and of chart topping artists - such as: Andrea Frisina, Spektre, Tom Hades, Lutzenkirchen, Irregular Synth, etc. 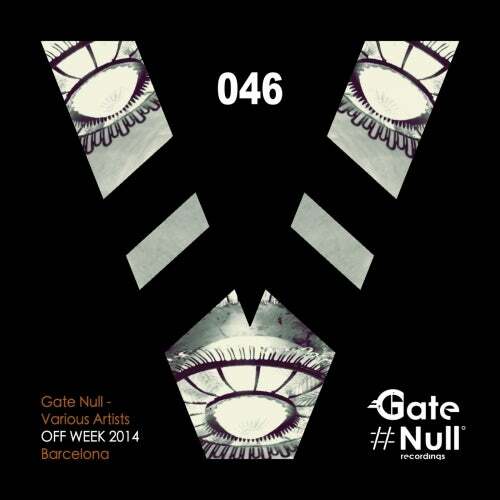 - Gate Null is becoming one of the best realities of the techno industry.